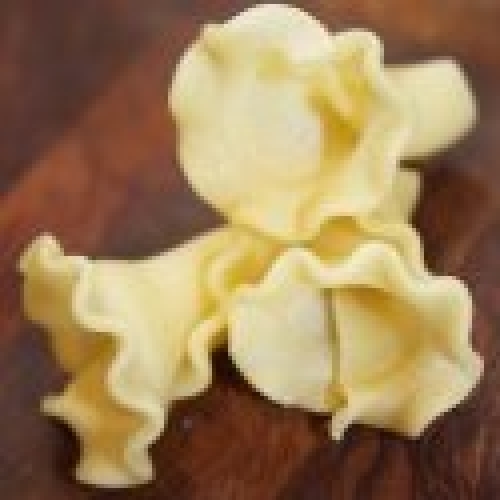 Pasta shapes hail from the different regions ofItaly and usually have a local significance and a traditional recipe to match. Have fun exploring the traditional cuisine of Italy one region at a time…. or you can invent your own recipes for these delicious shapes.